Finally a Fingerling for the boys! 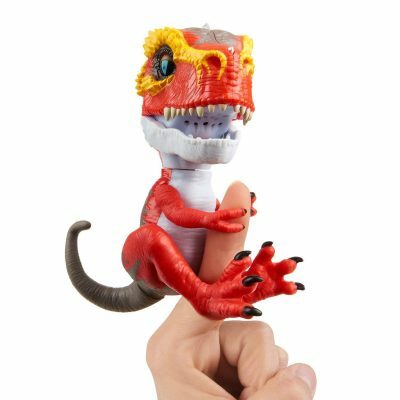 Right now, get the Untamed T-Rex by Fingerlings for only $8.99. That’s a discount of 40%!